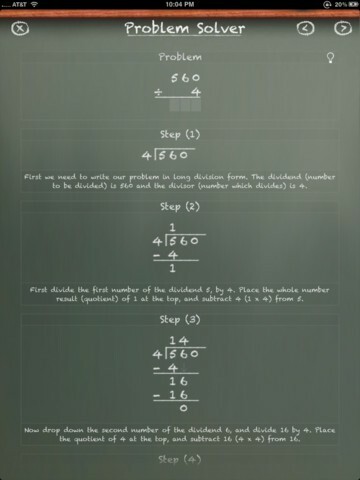 This app reinforces your math skills! 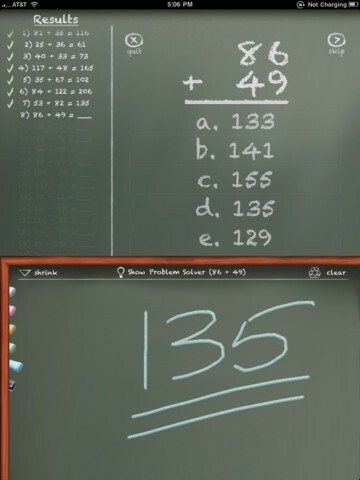 This app has the ability to help kids with math. 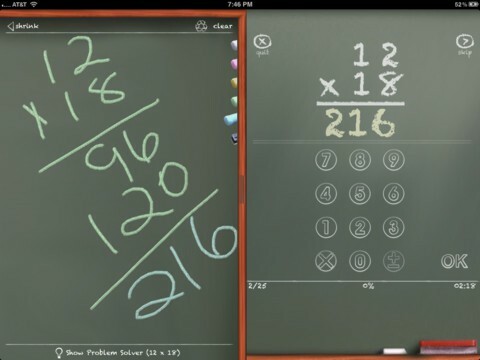 This app is extremely helpful in explaining operations to the kids and they find it more interactive and fun than just solving problems with pencil and paper. This app also has an extremely useful downloadable manual if you need help with the app. This app is only $ 4.99 on the iTunes App Store!